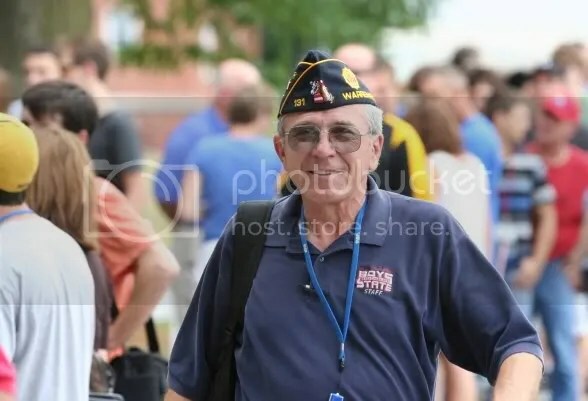 Today is the first day of the week-long American Legion Boys State of Missouri program on the campus of the University of Central Missouri in Warrensburg. Approximately 1000 boys from across Missouri will participate this week. This is the fifth year we’ve been able to cover the session. 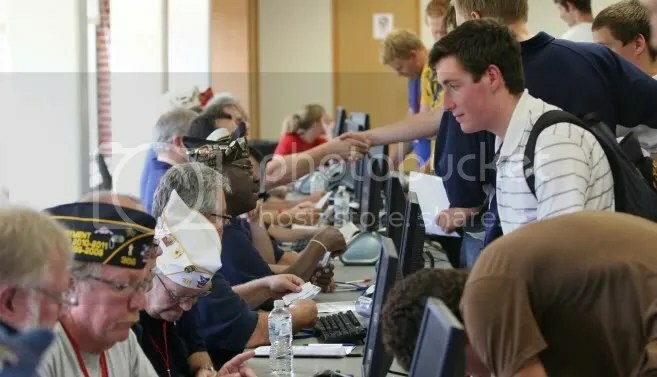 It takes a significant number of volunteers to register the approximately 1000 Boys State citizens. Why do we cover this? It’s about government and politics. Plus, Missouri Boys State always has an impressive list of speakers, including statewide office holders. Prior to the Opening Night Ceremonies of the 73rd session of Missouri Boys State current Missouri Attorney General Chris Koster will deliver the keynote address at a special assembly in Hendricks Hall. Following his prepared remarks, Attorney General Koster will hold a question and answer session. Missouri Governor Jay Nixon will deliver a keynote address at a special assembly on Sunday evening in Hendricks Hall. Govenor Nixon has been an outstanding supporter of the Boys State program throughout his years as Missouri’s Attorney General and Governor. We are very pleased to have him back to Boys State. The Governor will hold a question and answer session following his prepared remarks. Kansas City Mayor Sly James will deliver a keynote address at a special assembly on Sunday evening in Hendricks Hall. This is Mayor James’ first visit to the Boys State program and he will provide a candid and entertaining discussion of the issues facing elected officials at the city level. We are very pleased to have him as part of the program. The Mayor will hold a question and answer session following his prepared remarks. James Carville will accept the 24th Annual George W. Lehr Memorial Speakers Chair on Monday night at Hendricks Hall. One of the most recognizable figures in politics, James Carville is an insider who analyzes the Obama Administration, Congress, the 2012 elections and the global political landscape with his signature energy and humor. Following his prepared remarks Mr. Carville will hold a question and answer session. Gary Grigsby, a member of the American Legion and a long time Boys State volunteer.